Reading has always been a fairly automatic task for most of us, especially because of the way we pick up material around us on a day-to-day basis. More often than not, we find ourselves reading through stuff just for the sake of getting to some conclusion or main idea. How often do we actually pause and break down the material we read? In other words, do we really comprehend what we read in our daily lives? Join this session of discussion as we walk you through how reading is meant to be done within the GMAT environment. Lots of cool information coming your way! Don't miss this! 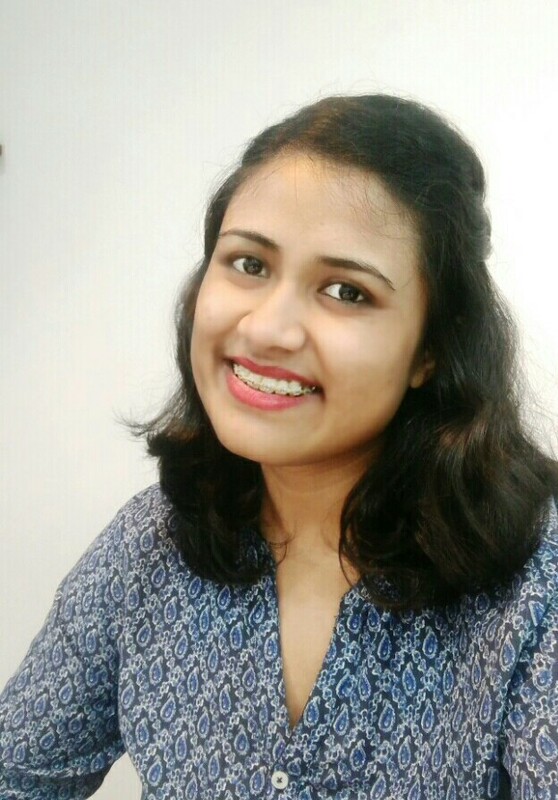 Divya has been associated with English as a language and a subject for upwards of 15 years now, and has taught the subject to students at varying levels of academic acumen.